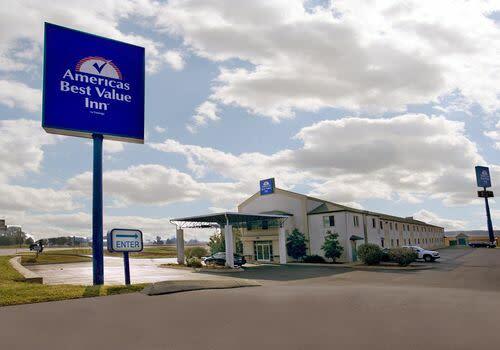 Just off Interstate 65 in Jeffersonville, this hotel is less than 5 miles from downtown Louisville. 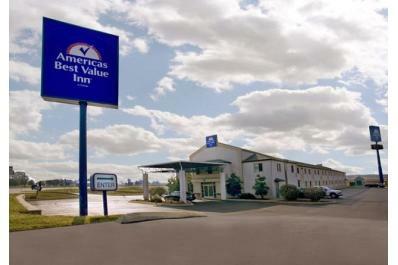 Free Wi-Fi and a daily continental breakfast are provided to all guests. Enjoy premium cable TV channels, private bathroom with hairdryer.